An extremely important religious site in Sri Lanka, the Kalutara Bodhiya is one of the 32 saplings of the original Jaya Sri Maha Bodhi which dates back to the 2nd century BC. Read onto find out more. The Kaltura Bo tree was planted sometime during the 2nd century BC, under the patronage of King Devanampiyatissa from the Anuradhapura Era. It is a sapling which sprouted from the Jaya Sri Maha Bodhi under which Lord Buddha attained Nirvana. A sapling of the original tree was brought to the island by Bhikkhuni Sanghamitta, the twin sister of the venerable monk Mahinda who introduced Buddhism to Sri Lanka. 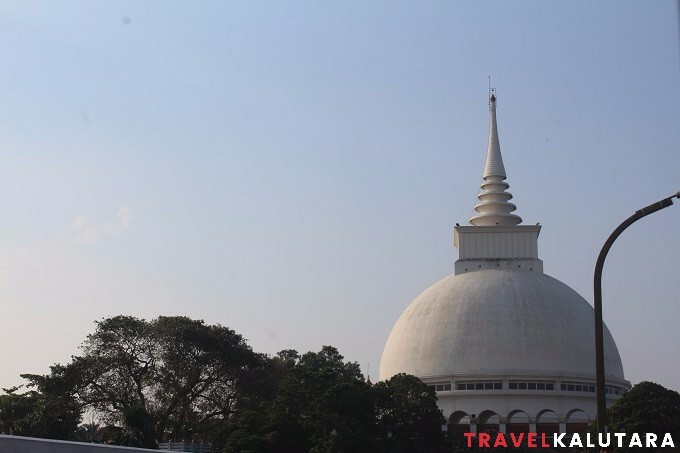 Another renowned historical landmark which ranks high among attraction places in Kalutara according to popular travel directories such as Travel Kalutara is the Kalutara Chaithya. It is believed to be the oldest hallowed stupa in Sri Lanka. The interior of it is adorned with over 74 exquisite murals showcasing the lives of Lord Buddha. The Kalutara Buddhist Society was formed in the year 1931 with the sole object of nurturing and protecting the historic tree since the site began to develop as a religious place of worship and attract many devout Buddhist seeking to pay homage to it.